FRESNO – The San Joaquin Valley Winegrowers Association has announced that veteran wine judge Glenn Grabiec has agreed to take the lead for the 2013 San Joaquin Valley Wine Competition, to be held April 4 in Kingsburg, Calif. 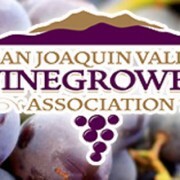 Unique to the SJVWC is the organization of the judging panels: one panel of classically trained and known wine professionals; one panel of representatives of the millennial generation; and one panel of Hispanic Americans – compromising the largest demographic group in the San Joaquin Valley. All wines are tasted by all panels and medals are awarded per panel without prejudice. Wines for the competition come from every region of California. Grabiec, along with the team of judges, is committed to ensuring that as the SJVWC continues to grow, it does so commensurately with the quality of the wines and standards of consistency fully intact. 2013 SJVWC competition entries are being accepted through March 25, 2013. 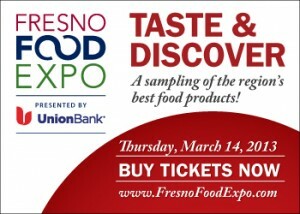 Interested wineries can find entry forms at www.idrinkwine.net, and questions can be answered at (559) 272-1411.